On November 12 people around the world will celebrate Tempranillo Day, and it only makes sense that we do a quick profile of this wonderful, and quite underrated varietal. While not as dominant in the marketplace as Cabernet or Merlot for example, Tempranillo enjoys broad appeal thanks to its forward flavors and wide range of food pairing options. 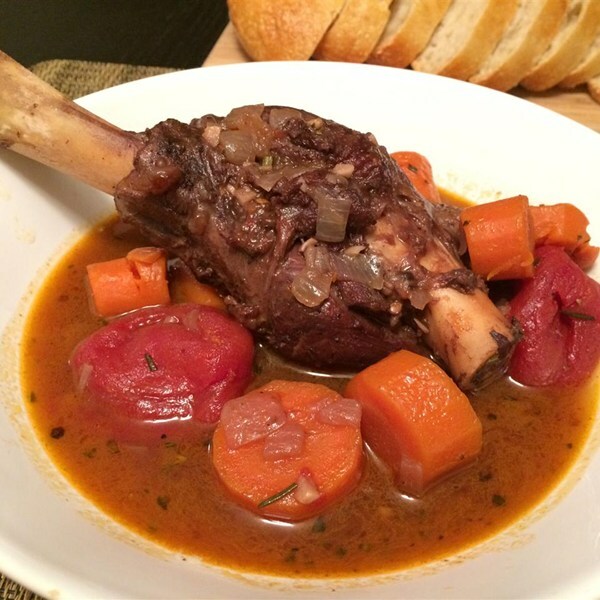 Its flavors range depending on the style, but it tends to lean toward the savory and rustic side of things. It’s a masculine wine, with leather, tobacco, peaty earth and vanilla all sharing the stage alongside the red and black fruit. There are 500,000+ acres of Tempranillo planted worldwide but Spain is the grape’s stomping grounds, accounting for at least half that acreage. Two regions in Spain dominate the production – Ribera Del Duero and Rioja. Despite their close proximity, just like in the Left and Right Bank of Bordeaux, the style from both these areas differs significantly. Rioja delivers a more refined style with lighter color, more acidity, and brighter red fruit. In Ribera you can expect more concentrated dark red/black fruit and a fuller, more masculine body with a bit less acidity. Historically, Rioja wine has been modeled after Bordeaux. It was made using a blend of grapes, Tempranillo mostly, with a balance of Garnacha to plump up the fruit and maybe a sprinkling of Graciano or Carignan and in lesser quantities, Monastel. 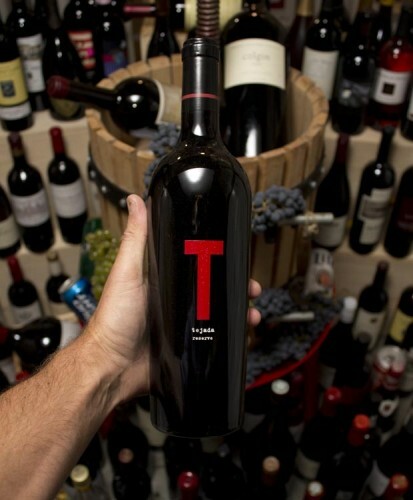 Tempranillo is to Rioja what Cabernet is to Bordeaux, serving as the foundation, but rarely the whole, of a wine. Until the 1990s, almost all Rioja was aged in small American oak barrels which often smothered the resulting wine in a generic vanilla/coconut scented robe. This practice began way back around 1850 when Marques de Murriet and Marques de Riscal decided they could save a few bucks by importing American oak and fashioning their own barrels, rather than buying pricey French oak. Today, some wineries like Murrieta, La Rioja Alta, and Lopez de Heredia still use 100% American oak. Most Rioja wineries use either all French or a mix of French and American oak barrels, which better showcased the fruit. It has also become more common (although still rare, relatively speaking) to see 100% Tempranillo instead of blends, although most Rioja still favors blending. Overall the result has been a wider split between modern and traditional styles. The so-called traditional wines age for a long time in used American oak, while the modern, “alta expresion” (high expression) wines come from riper grapes that spend less time in new French oak. Still, the traditionalists seem to be the de facto standard, and wines from Rioja spend on average anywhere from 3-6 years in barrel, a much longer spell than you’d find in California or France. In Ribera del Duero they refer to Tempranillo as “Tinto Fino” or “Tinta del Pais” and it’s a clone that’s adapted specifically to perform there. The main difference between Rioja and Ribera del Duero comes from the geography and climate. 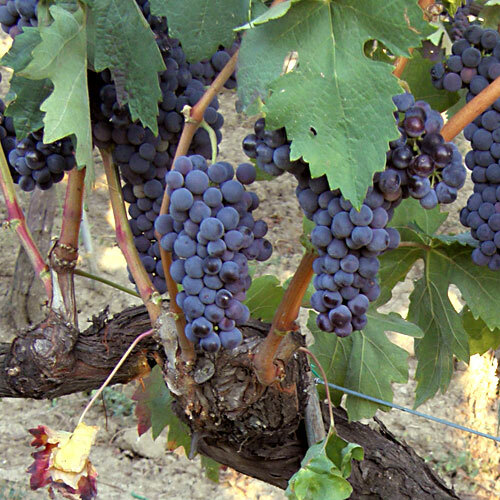 Ribera grapes are grown at higher altitude and there’s less rainfall. It’s also hotter. This means the grapes have thicker skins and smaller berries, resulting in more concentrated, dense and ripe wines with less acidity. They also don’t have the same strict aging rules as Rioja. Compared to Rioja, the wines from Ribera del Duero seem riper, flabby and plush without as much elegance or expression of terroir. Elsewhere, in Toro, they refer to it as “Tinto de Toro”, where they craft an easy drinking variation that shows a more youthful, exuberant side of Tempranillo. Although Spain is the predominant region for Tempranillo, it also extends its roots in other places like Portugal, Argentina, Australia and United States. 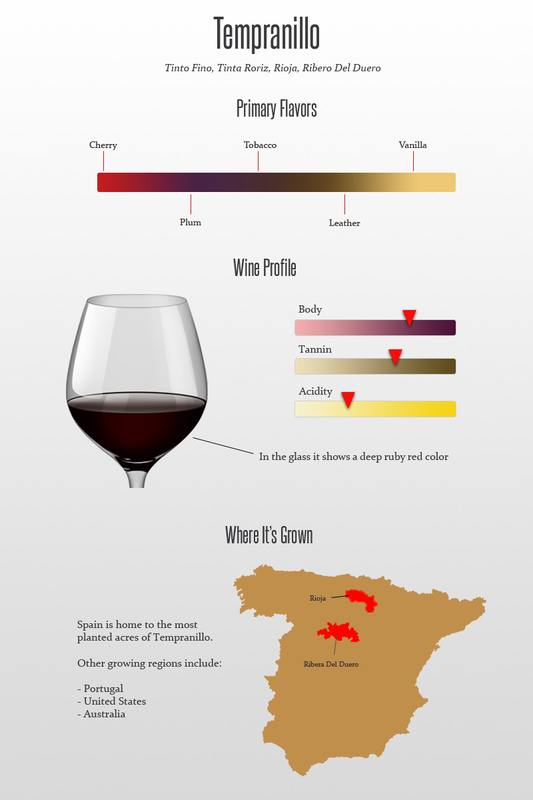 In Rioja, these classifications are the rule, not the exception. In Ribera, although most producers follow similar classification rules, they are not explicitly required to do so. Requires at least two years aging, with six months in oak. Many producers use French or American oak to impart a greater depth of flavor. Must spend three years aging, with at least one in oak. Because of the extra time in wood, Reserva has even larger flavors, more tannin, and shows off a bolder side of the grape. Only warranted if a particular vintage is deemed good enough. This classification requires five years of aging, of which 18 months in oak is necessary. Vega Sicilia is a collector favorite, and their Gran Reserva is usually released 10-15 years after the vintage. Think rustic. The local food in both Rioja and Ribera centers around things like roasted lamb, white asparagus and other hearty dishes with a dainty amount of herbs and spices. Thanks to its savory character you can pair Tempranillo with plenty of foods, from hamburgers and lasagna to braised meats and pizza. It goes particularly well with mildly spicy Cajun or Indian style dishes, lamb roasts, and stews. 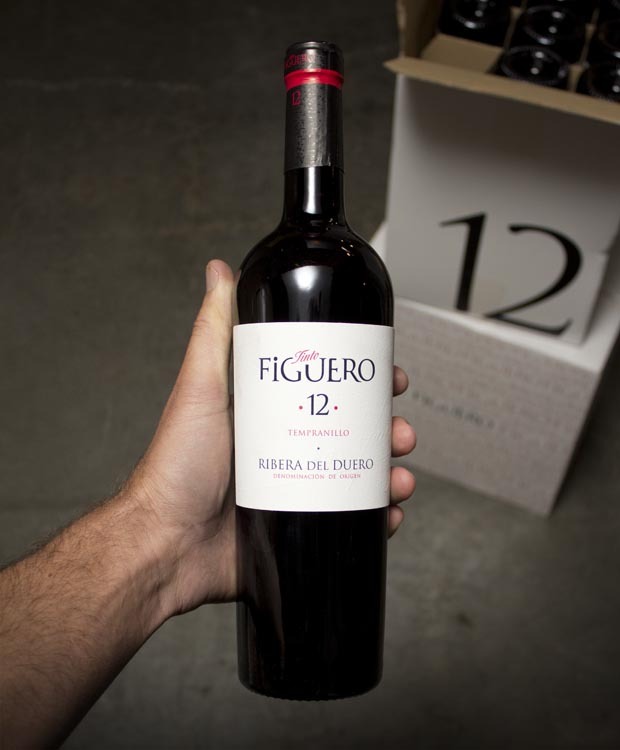 Tinto Figuero Tempranillo Ribera del Duero 12 – 2011 is beautifully balanced, never heavy, loaded with silky red fruits, lavender, hot cocoa, that really awesome Australian licorice with some vanilla on the back end. Tejada Tempranillo Reserve 2006 offers a robust profile of maraschino cherry, crushed fresh black cherries, sweet tobacco and earth and some spicy, exotic oak notes (smoky herbs, clove….) all in a perfectly soft, savory, round mouthfeel.